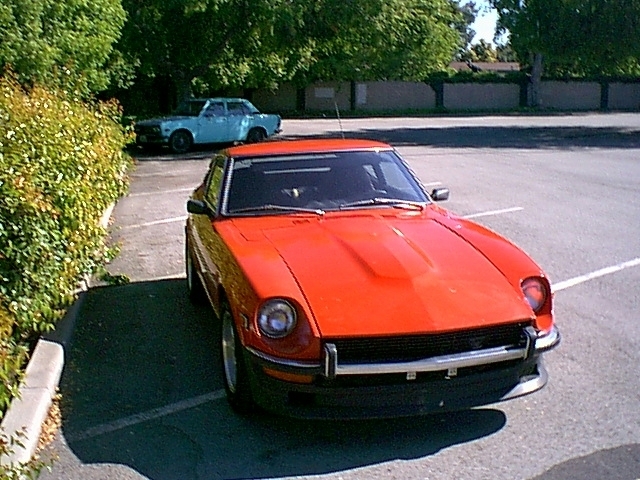 Hello, This Page is totally a work in progress as are both of my datsuns, but I love them both so much I had to put up this page to show my cars. 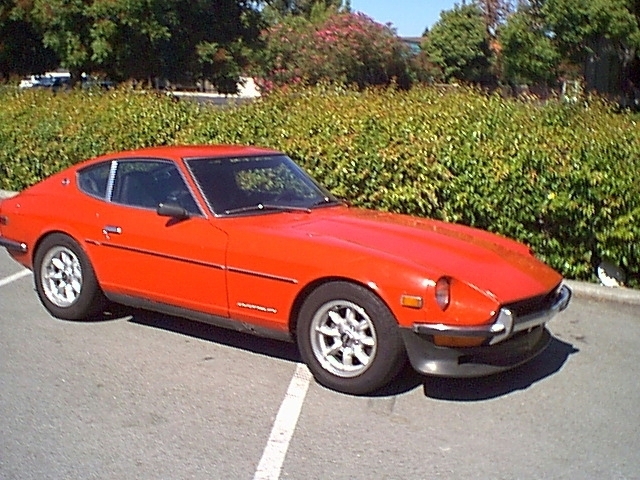 I believe that Datsuns are one of the best bunch of cars ever made. 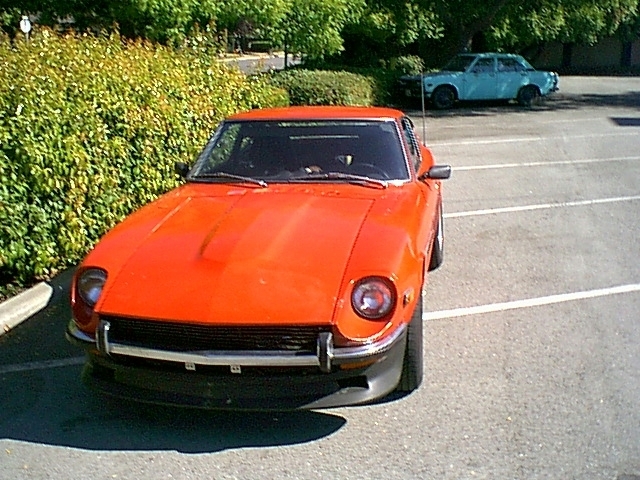 These pictures are a little outdated, as my Z looks a bit different now that the rust has been removed, and I took off those ugly black mirros, and put the single stock 240Z mirror on there.. also the ride height is back to the stock height because I pulled out those eibach springs, and put on the eropean stock spings (stiffer than the US springs) I really should have taken pictures of how the car looked when I first got it because it looks so much different now.. it's a work in progress.